Modal Cotton (Black, White, Charcoal) - A blend of cotton and modal, which is a type of rayon made from beech tree fibers. The result of the blend is a much softer fabric, sturdy fabric. 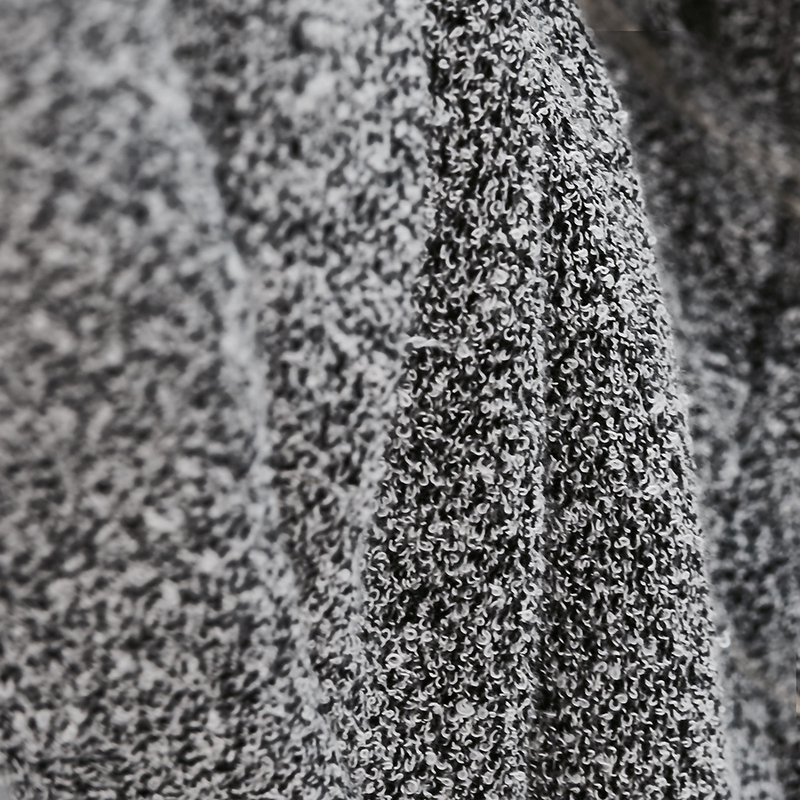 Bouclé- (Heather Grey, Speckled Grey) A fabric constructed of woven wool that combines two or more shades of a color to create texture. Construction. Our A1 series pullovers are a fitted style that is form fitted. In addition, the A1 features an interior cradle pocket on the front and a scoop bottom that provides a flowing and non- constricting fit.